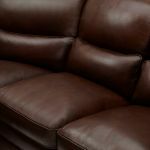 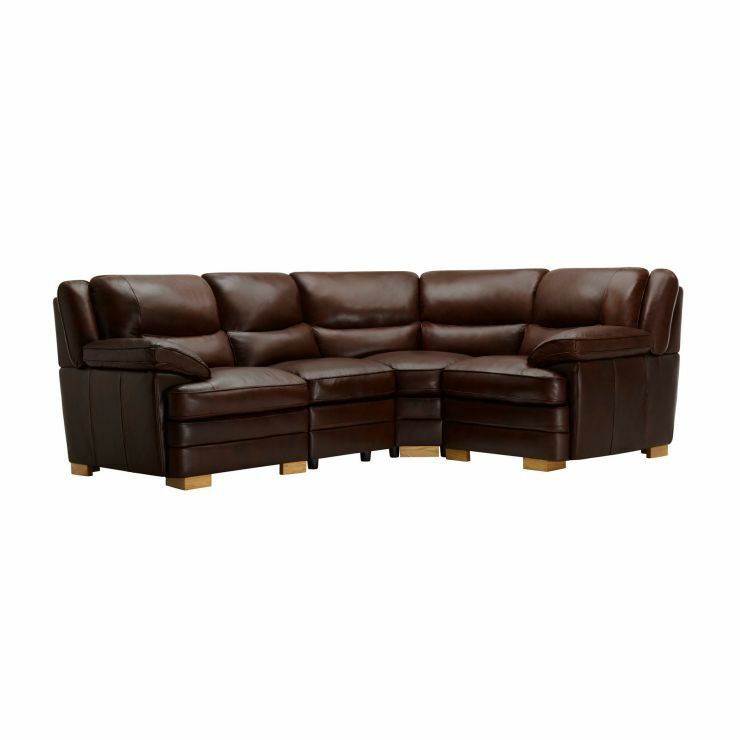 There’s space for everyone to relax on the Modena group 2 corner sofa in Tan leather. 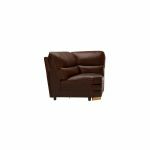 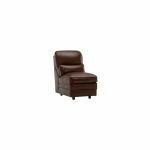 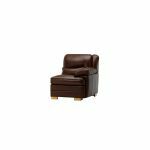 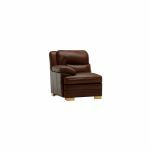 Complete with a left hand, right hand, armless, and corner module with padded arms and pocket sprung seats, it’s both spacious and stylish, perfect for a family living room. 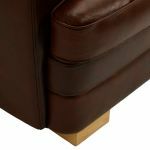 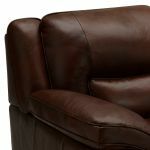 Finished entirely in real leather, with a classic shape and stitching detail, it offers both timeless style and quality. 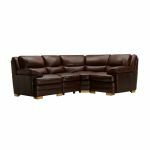 Real hardwood is used in the frame and the joints are glued and pinned, so you can rely on the Modena group 2 sofa to be a focal point in your home over the long term. 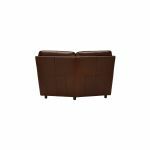 Pair it with the matching footstool – browse the entire Modena range to give your layout a coordinated finish.